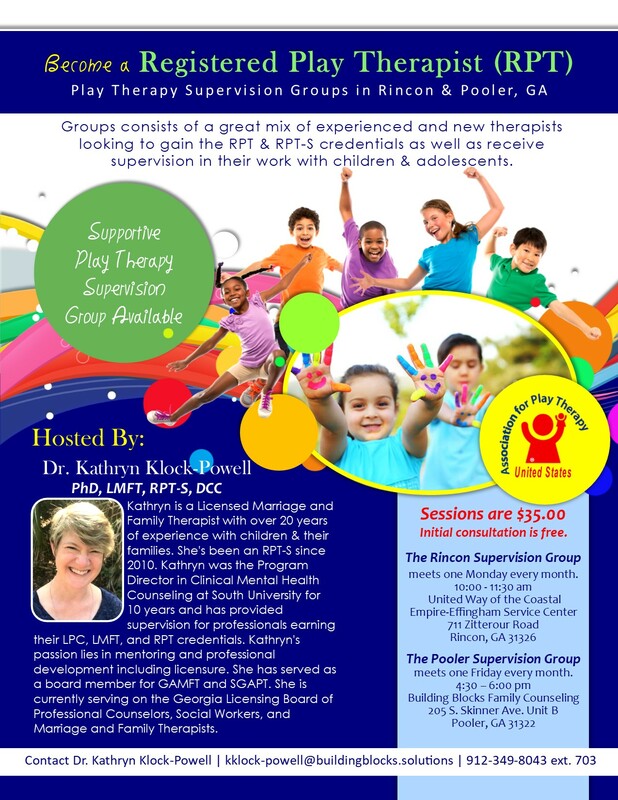 Find flyers, links, and information about upcoming SGAPT meetings, APT conferences, CE opportunities, Supervision groups, and other ways to connect with RPTs in the South Georgia area. ***NOTE: This is a space for information sharing - SGAPT does not specifically endorse any of the providers listed unless the training or event is specifically sponsored by SGAPT. These are networking events hosted by YOU! and other local play therapists in your area. 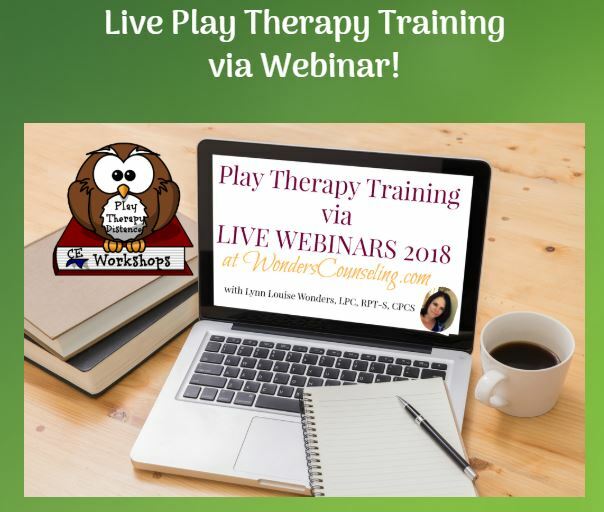 These events allow you to invite other important stakeholders to learn about play therapy, ask questions, and get to know you as providers. Please contact us at sga4pt@gmail.com if you are interested in hosting an event in your area. We will be happy to provide pre-formatted flyers to help organize your event. Do you have trainings coming up? Want them to be listed here? Send us an email to sga4pt@gmail.com. Preferably a flyer and/or online link.